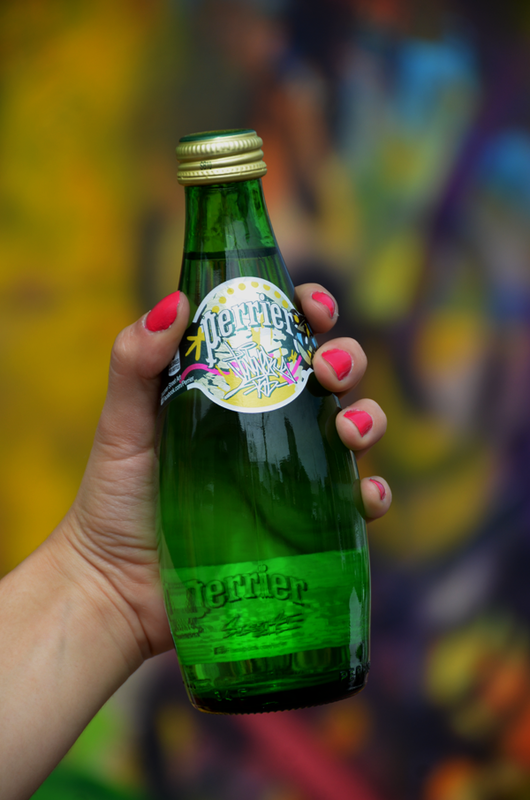 Disclosure: Compensation was provided by Perrier via Mode Media. The opinions expressed herein are those of the author and are not indicative of the opinions or positions of Perrier. 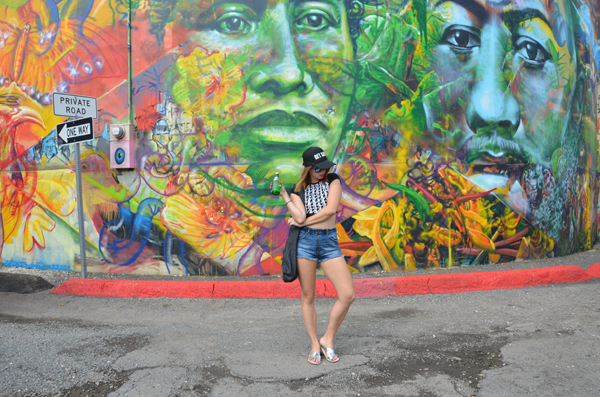 While on vacation on the island of Oahu with my husband, we visited Kakaako, Honoulu’s warehouse district. 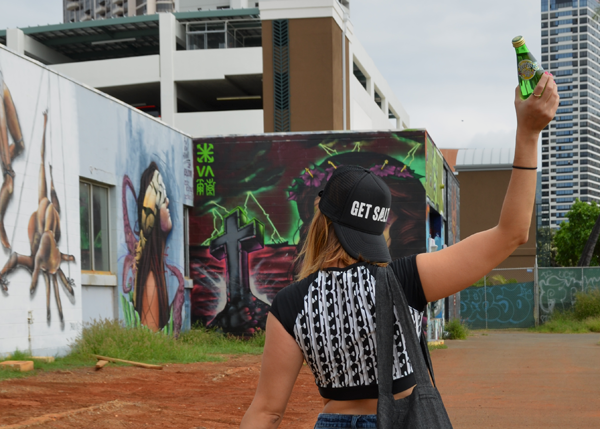 Why did we visit Kakaako? Well there’s an amazing street art scene happening there, which reminds me of what used to be 5 Pointz in New York (read about it here). Beautiful colorful murals stand ever so slightly tucked away from the white sandy beaches of Waikiki and juxtaposed with palm trees. I love this whole idea of urban meets surf city. This, for us, was also a different way to see the city and to really soak in what the island has to offer. Sadly, a new initiative has these warehouse buildings set for demolition in order to build high-rise condo buildings. 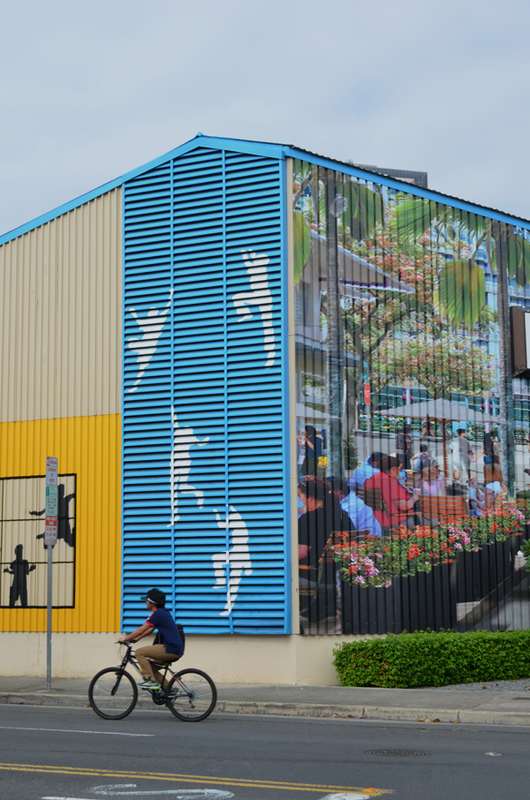 However, the city of Honolulu is working with the developers to try to keep the art alive. I hope Kakaako doesn’t go the way of 5 Pointz. This is why I love Perrier’s new limited edition cans and bottles! They are keeping street art alive with new limited edition cans and bottles featuring different designs from 3 street artists, Sasu (Japan), Kobra (Brazil), and JonOne (NY/Paris). 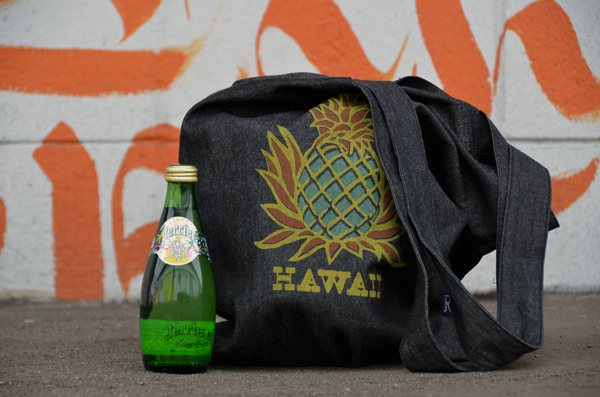 Perrier is bringing recognition to street artists and their art. 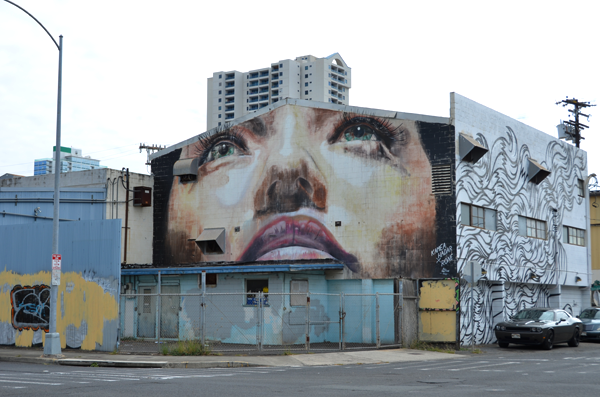 Many see street art as just graffiti, but street art, when done the right way like in Kakaako and 5 Pointz, is about the art and building a community. 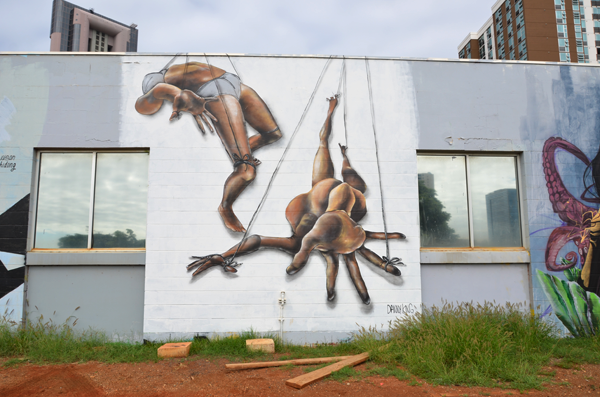 Which is what Honolulu artist Jasper Wong sought out when he created his initiative to revitalize Kakaako in 2011 and created an artist group called POW!WOW! These artists from all over the world, they come out every February to paint new murals on the walls of these warehouses. I hope that Perrier’s limited edition bottles will bring awareness to the importance of street art in revitalization of a community. 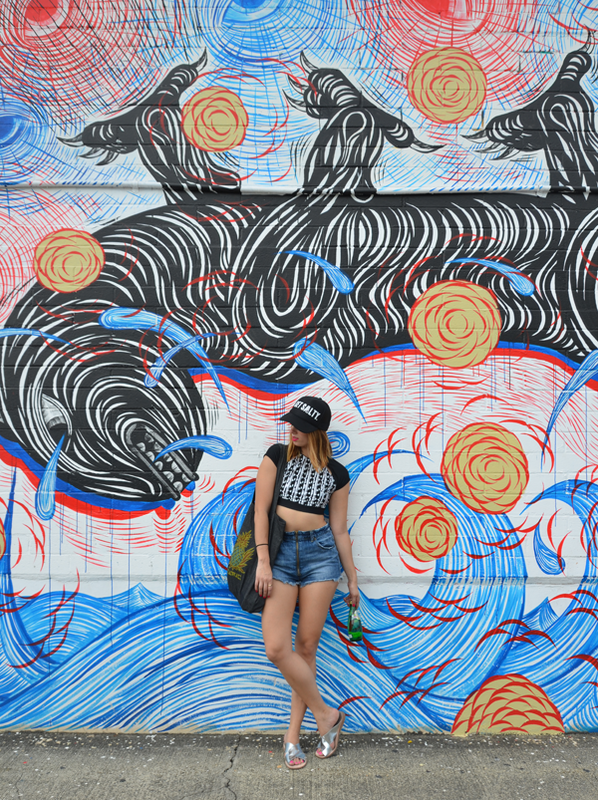 Here’s to keeping street art alive with every sip! Go pick up your bottle today at your local drug and grocery store!